Born in Canada to Guatemalan parents, Veliz grew up blending languages, cultures and sounds. 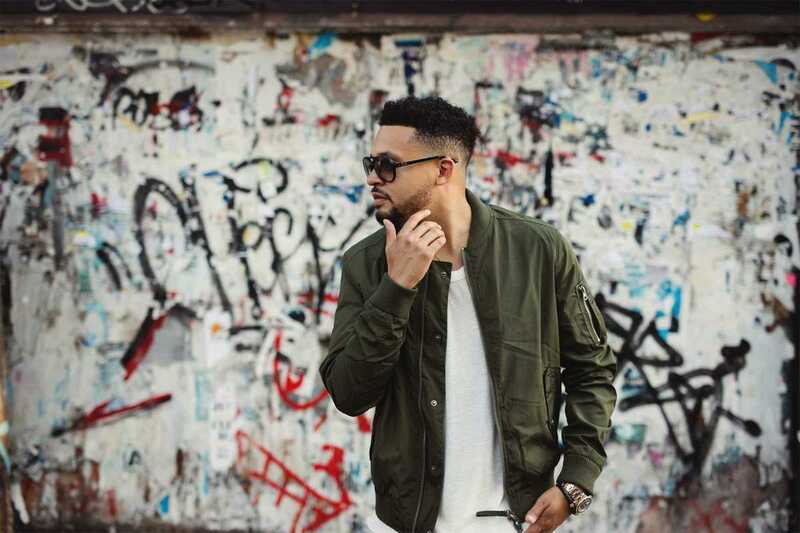 “Dancing Kizomba” is the perfect example of his multicultural outlook: the catchy, smooth track is inspired by an Angolan dance popular in Montreal, that in turn draws from both European and African influences. Like all his music, it’s available in both English and Spanish. Veliz’ new EP, Love Has No Language / El Amor no Tiene Lenguaje, comes out on April 22nd. Catch him opening for Catalan house DJ Brian Cross at Sutton Club this month – a gig that may well become your “saw him before he was big” anecdote in a few years’ time.